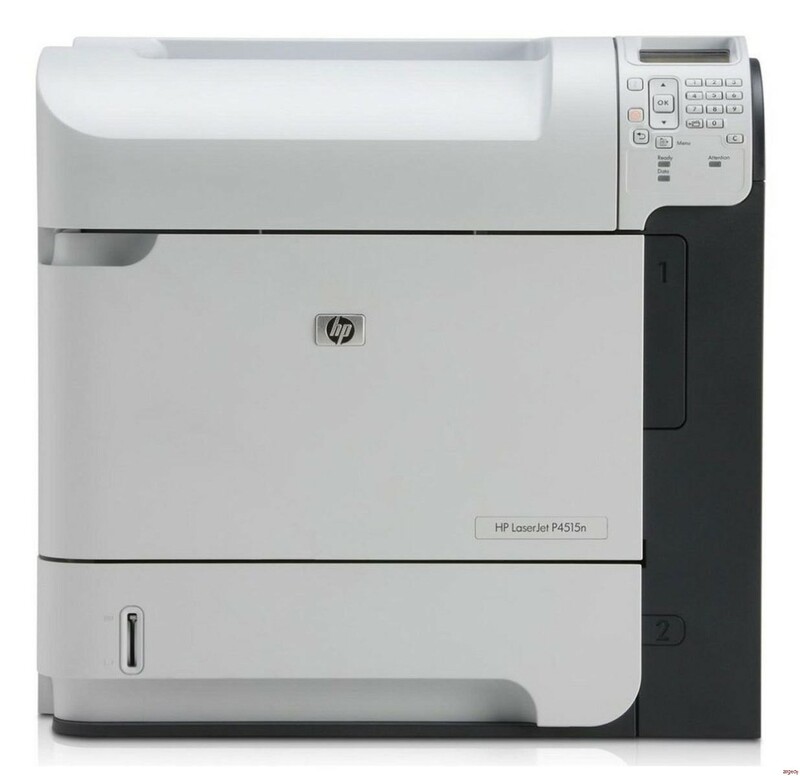 High-performance, high-volume workgroup laser printer with automatic two-sided printing and robust security features. Increasing productivity doesn't have to compromise security. Put this workhorse laser printer on the network for high-performance every day. Security features protect prints, limit user access and encrypt information sent across the network. Your busy work environment needs a laser printer that will match your fast pace- up to 52 ppm. Jobs get finished quickly with a speedy processor and Instant-on Technology, even with your whole workgroup sharing the device. Adapt to business changes easily thanks to this laser printer's expandable features- increase paper or printer cartridge capacity, print on both sides of a page, easily upgrade memory or add third-party solutions with Hi-Speed USB connectivity. Managers want independent, dependable workers- which is why IT managers will love this laser printer. Simplify management and maintenance for this device with HP Easy Printer Care software or manage an entire fleet with HP Web Jetadmin.